This chapter provides essential information about printers. You will learn how printers operate, what to consider when purchasing a printer, and how to connect printers to an individual computer or to a network. Printers produce paper copies of electronic files. Many government regulations require physical records; therefore, hard copies of computer documents are often as important today as they were when the paperless revolution began several years ago. You must understand the operation of various types of printers to be able to install and maintain them, as well as troubleshoot any problems that arise. Describe the types of printers currently available. Describe the installation and configuration process for printers. Describe the potential safety hazards and safety procedures associated with printers and scanners. How has the role printers play in our lives changed over the last 10 years? 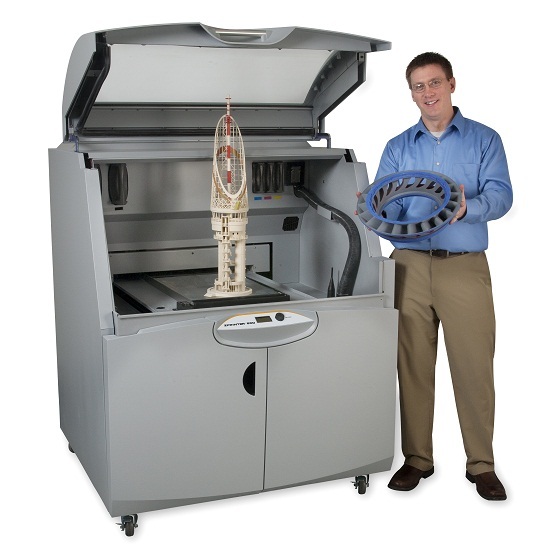 What do you see as being the future for 3D printing? What Really Happens Inside a Printer!